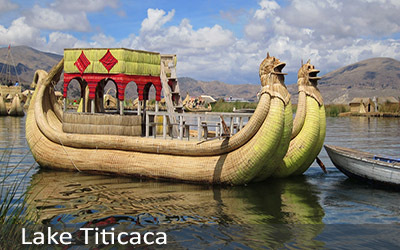 TAKE A PRIVATE TOUR TO LAKE TITICACA AND VISIT THE UROS FLOATING ISLANDS, BUILT OF TOTORA REEDS. VISIT ALSO TAQUILE ISLAND, WHERE YOU WILL SPEND THE NIGHT IN THE HUT OF A LOCAL DWELLER AND HAVE A DELICIOUS FRESH TROUT FROM THE LAKE. THE NEXT DAY VISIT THE AMANTANI ISLANDS AND RETURN TO PUNO. Today, your private guide and driver will be waiting for you at your hotel to take you to the highest navigable lake in the world, Lake Titicaca. 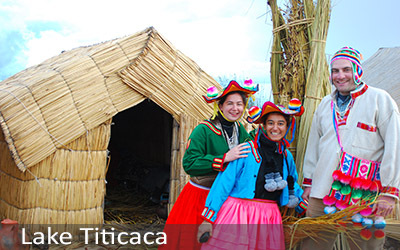 During the morning, we will visit the highly unique Uros Floating Islands, which have been built using only totora reeds, a water plant that grows in the lake. You will be amazed to see how the locals use the totora reeds to build their canoes, houses, beds and many other objects, necessary in their daily lives. As part of your visit to Uros, you will ride on a totora reed canoe, which will let you experience a smooth and pleasant trip around the islands. From here, we will continue on to Taquile Island via private motor boat for 2 hours, so you can relax and enjoy the stunning scenery of Lake Titicaca. Upon arrival to the private Cultural Immersion Bay at Taquile Beach, you will enjoy a locally prepared lunch of delicious and very fresh Lake Titicaca trout. After lunch, you have an opportunity to take a short hike to explore the island. During the evening, you will be welcomed to your island hut with a locally cooked Peruvian dinner, and you will pass the night in your cozy little hut. Early in the morning, you will rise to a locally cooked breakfast with a spectacular view of the sunrise overlooking Lake Titicaca. After breakfast, you will walk around Taquile Island and learn about its pre-Incan constructions and agricultural terraces. You will also be able to take part in cultural activities on the island, in order to get in touch with the local people on the island and to learn about their daily life. 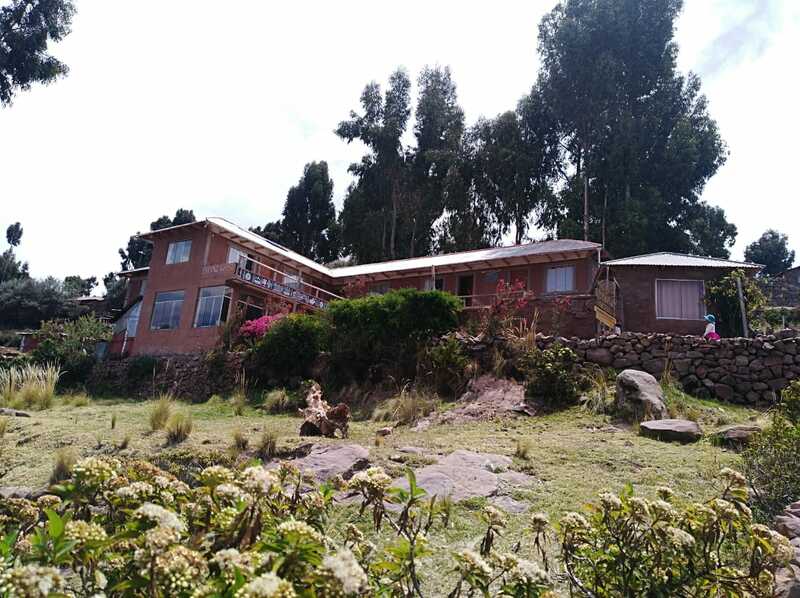 After lunch, we will depart from Taquile and take you back to Puno, where your private van will be waiting for you to take you to your hotel in Puno, where you have the rest of the afternoon to spend at your leisure.